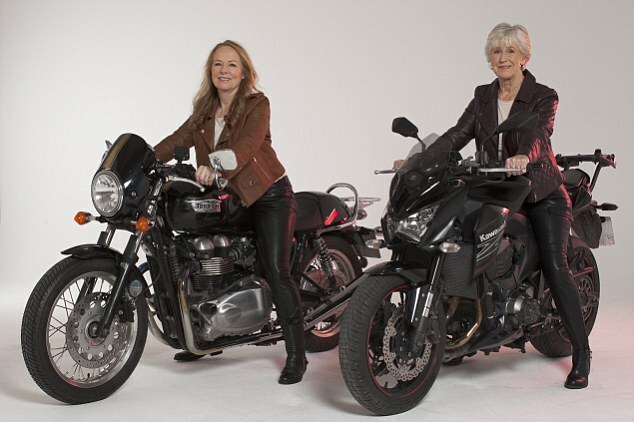 In fact, your lifestyle of being a motorcyclist can have a big influence on your children, even your parents. As a kind of sport, riding motorcycle can help you to build a good health which can delay the senescence. Besides when you have a short riding with your daughter you may find your young heart. What's more, it's probably that you can meet like-minded riders to start a friendship or even a romantic relationship. Don't you think it's wonderful?